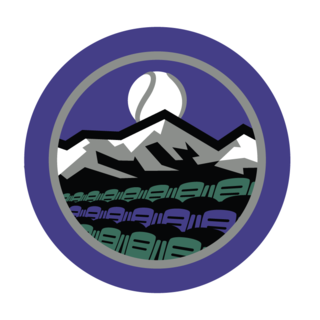 The Rockies topped the Cubs in the NL Wild Card! Eric joined Patrick to react to the win. Plus, how will the rotation look agaisnt the Brewers?